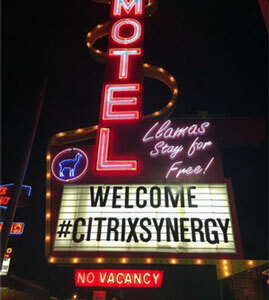 Citrix Summit is an annual conference where partners gather to hear the latest technical and sales information. 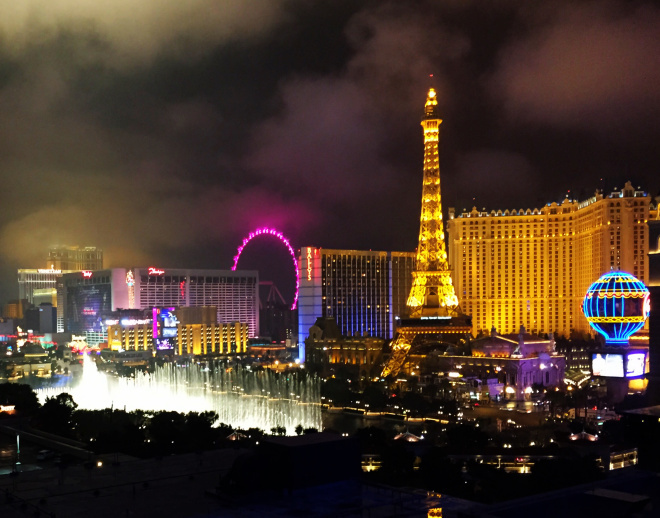 This year it was held in exciting Las Vegas at the sprawling Venetian conference center. Coverage of Summit is always tricky because, while it is a partner only event and mostly covered by NDA, there are aspects that are already public. This article will strive to keep the balance and leave what happened in Vegas--well, safely behind in Vegas. 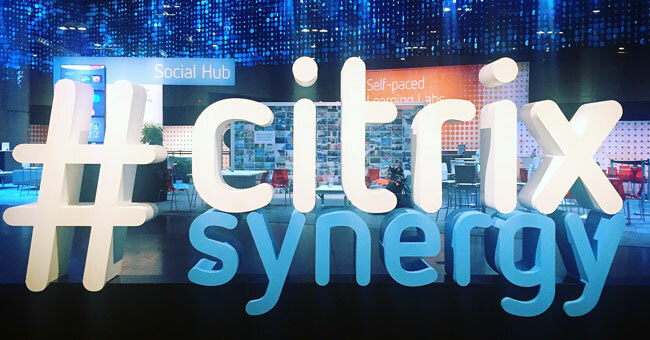 Congratulations to Lewan Technology Solutions Architect, Kenneth Fingerlos, who has been chosen for another very notable speaking engagement - Citrix Synergy 2014. It's a highly competitive selection process and speaks to the credentials Kenneth has in this industry. 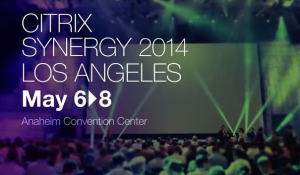 If you are attending the conference in LA next month, be sure to check out his presentation on XenMobile best practices.